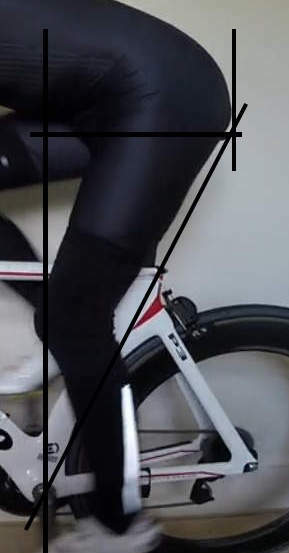 The standard method is to measure height from the ground and off-set of the saddle nose from the centre line of the bottom bracket. This works well on a single bike but is not ideal when trying to replicate the back-end geometry between different bikes. Here’s an alternative method that I use …..
….. full description of method here …..